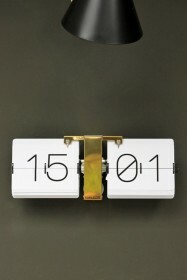 I'm a bit obsessed with time, I'm one of those people that feels naked without my watch. 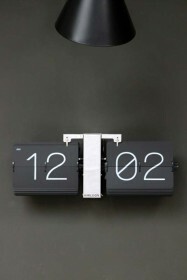 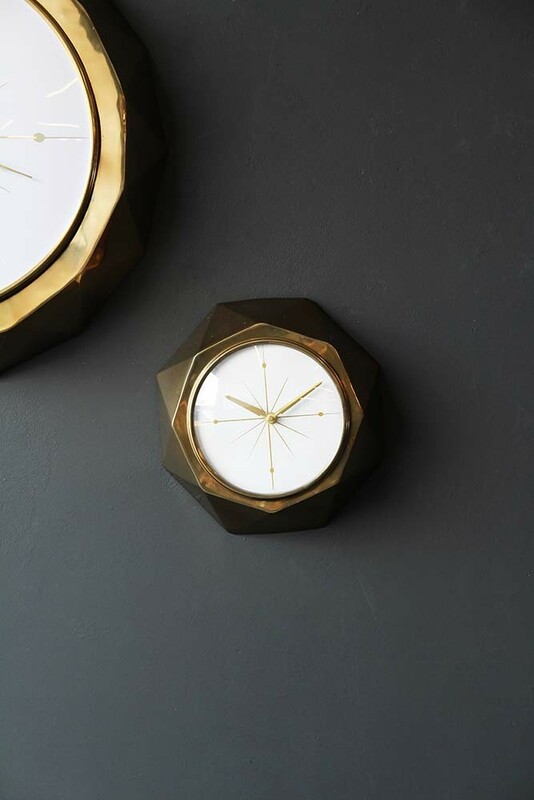 My obsession also extends to my home and I love nothing more than a stylish clock displayed in each room. 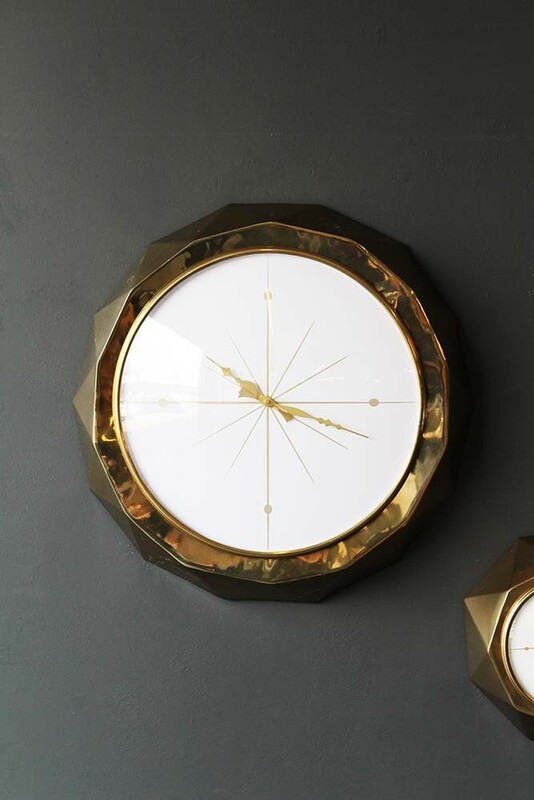 This Stardust Wall Clock is now on my shopping list, I love not only the gold colouring and the shape but the beautiful face that I think looks a little bit like a compass rose. 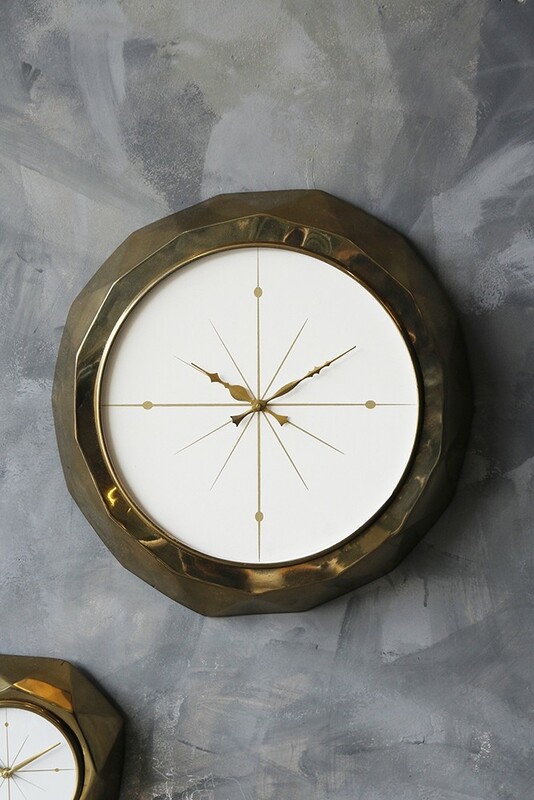 Hung on the wall on its own or amongst artwork, this clock will become a feature and add chic and class to a room.